Whenever we create any nail art designs, we really felt the need of nail art accessories, which are important for an awesome nails art look. 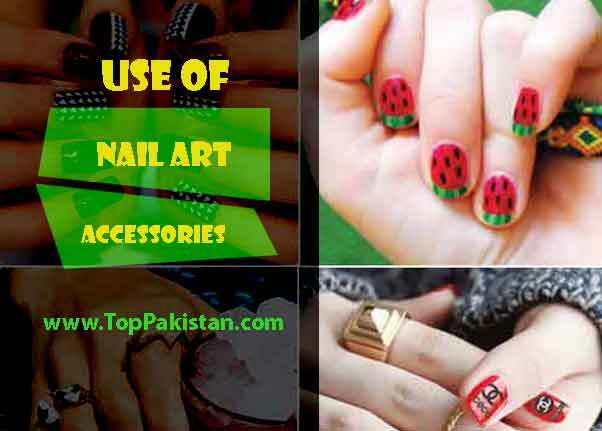 Nail art accessories are helping tools which help to generate a new and unique idea. 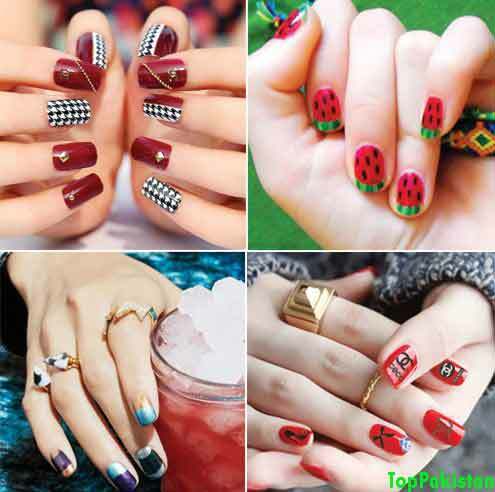 Today nail art, designing has become an art and people have started joining it professionally. For creating a unique and awesome nail art design, you need not to be a professional or smart thinker. You can easily create unique nail art designs with the help of nail art accessories by sitting at home. 01- For example 3D nail art stickers can easily sparkle and shine to your simple French manicure nail art designs. 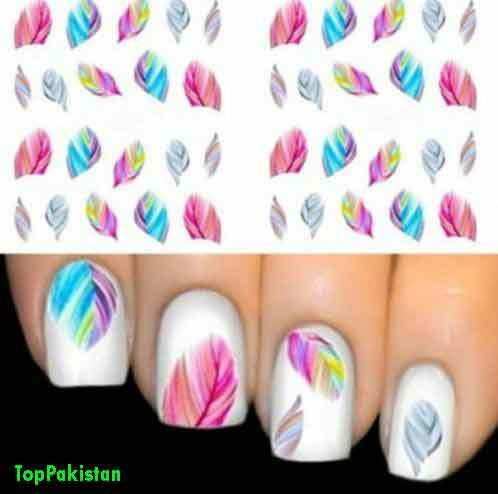 Remember that these nail art stickers are available in various sorts of styles and colors. You can easily use them according to see your dress and other fashion related requirements. 02- Nail Art stickers are not only cheap, but they are also easy to use. 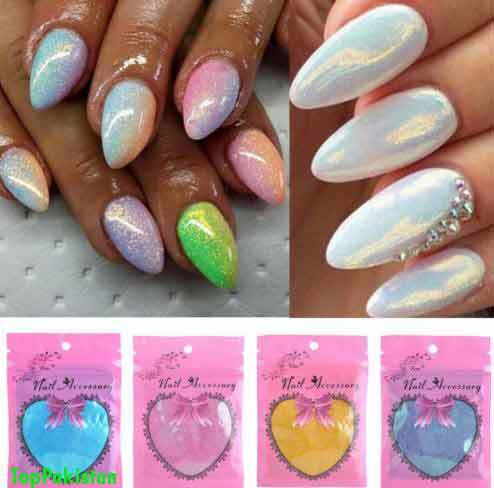 You just need to paste them on the final coat of your fingernails and after a few minutes there will be a new wedding nail art design on your fingers. They are also considered as the fast drying, finger nails top coat. You just need to be familiar with your personal taste. 03- Another cheap and fun nail art technique is the use of arena Fimo nail art accessories. 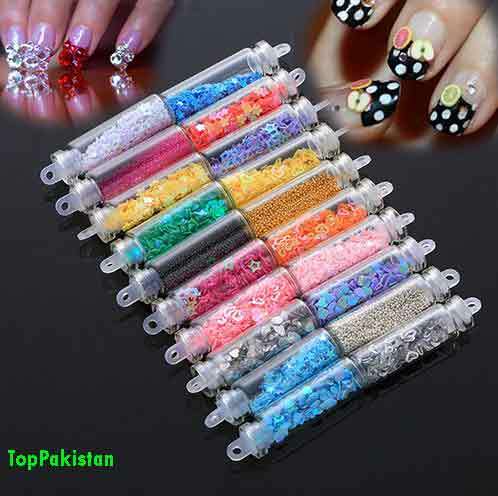 These Fimo nail art accessories are available in every style and shape, you can imagine ever. 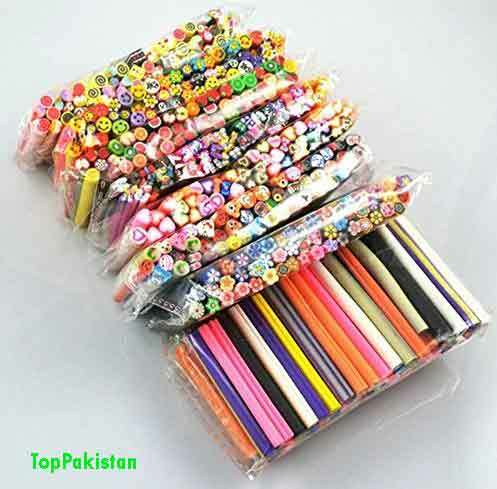 These Fimo art designs can easily make your fingernails more attractive and awesome. Also, Fimo art is very simple and easy to use nail art technique and even beginners can also use it easily. 04- Nail gems are another well known name in the list of nail art accessories and no doubt these gems, put a great impact on your nail art designs. You just need to add a single gemstone on each and every of your fingernail. I am sure it would be a great add for your nail art designs.